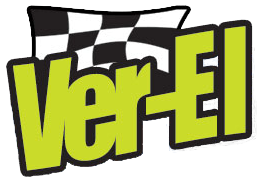 Ver-El RV Park is the largest privately owned corporate vending area in or around Charlotte Motor Speedway. 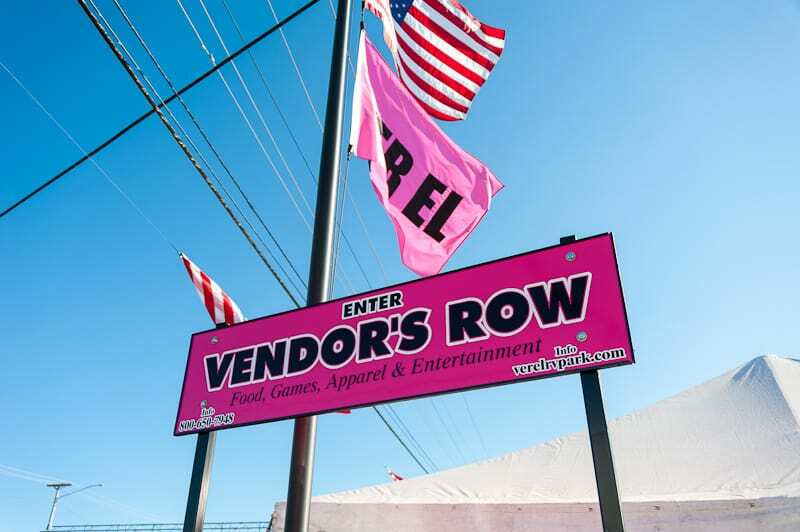 Our corporate vending sites are conveniently located at Concord Pkwy S (Hwy 29) and Sandusky Blvd, just 50 yards from the main entrance of the Charlotte Motor Speedway and 20 yards from the intersection of Bruton Smith Blvd and Concord Pkwy S (Hwy29). All corporate vending sites have road frontages along Concord Pkwy S (Hwy 29) and/or Sandusky Blvd. This location is the prime spot for cooperate marketers to expose their companies to hundreds of thousands of fans at each of the three NASCAR events as well as other events held throughout the year at the Charlotte Motor Speedway and surrounding areas. Our privately owned facility offers corporate marketing companies the convenience of operating on an off track facility to avoid costly contractual agreements used by large corporations. With the exposure you receive from our corporate vending sites, the cost to advertise here is minimal compared to the rates you will pay at other facilities. In addition to our corporate sites we also offer on site advertising, signage, etc. at our facility. For more information about our corporate marketing strategies please contact us or call our office at (704) 769-0248.